We met Cyrise & Aman in early 2017 to book their wedding for 2018. I couldn't be much happier for this gorgeous couple in love to get married. 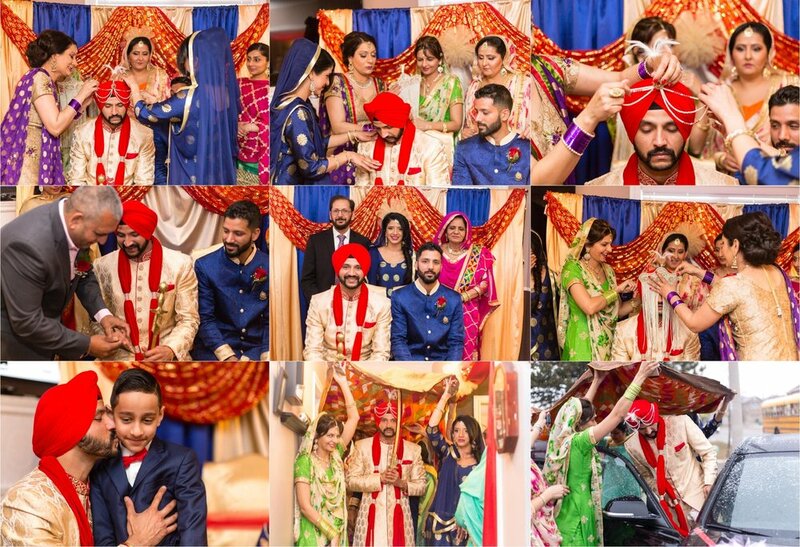 A gurdwara wedding and then a christian ceremony the next day just was a perfect blend. 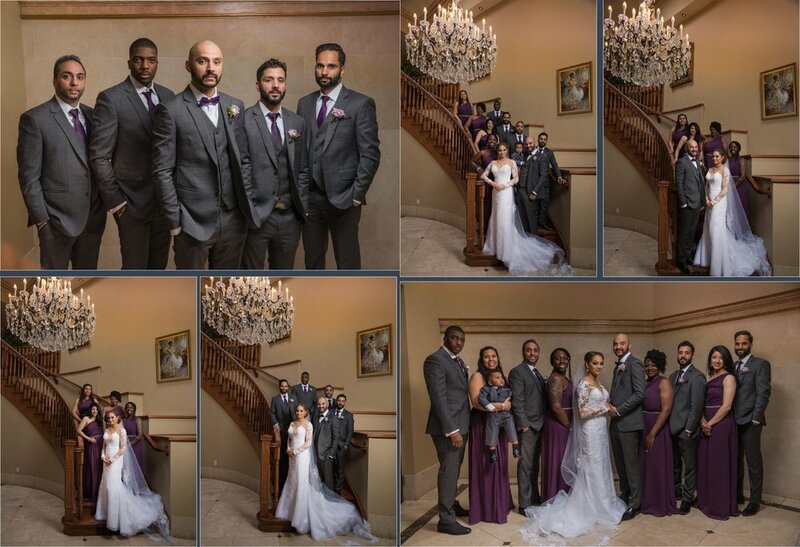 Cyrise was looking amazing in her Indian outfit and then we did their couple shoot inside Alderlea Castle where as their reception was held at Grand Victorian in Mississauga. Have a look at their wedding album below which is designed exclusively at our studio, hope you enjoy what I have done with carving the light on Cyrise the bride. IceLight 2 and Elinchrom were being used.